Stained Glass Music Video Experience by Real Estate. 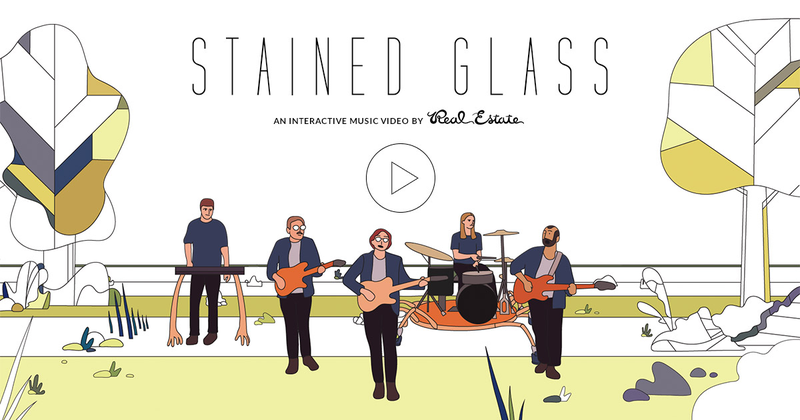 This is an interactive music video experience for the song Stained Glass by Real Estate. 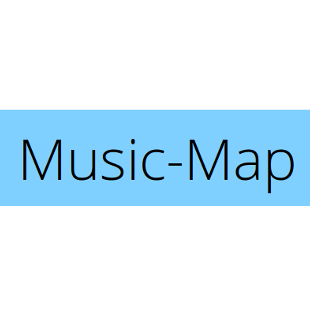 Click here to color your own music video and share with friends. Have some fun, everybody’s doing it! People who like Rock might also like these artists.